We Say: As mentioned above, with such high charges, many won’t be jumping in the 3G bandwagon soon. Major letdown in this scheme is the fixed monthly charge which a user has to pay irrespective of his usage and on top of it his monthly rental plan. Though the voice call rates, video calls, SMS and MMS are fairly priced, the fixed HSDPA charges and the insane usage rate of Rs. 5 per MB are a downer. 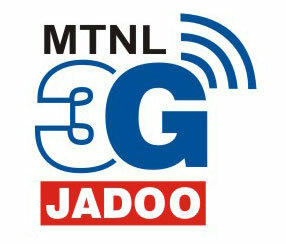 We are not comparing 3G benefits but price alone can kill 3G’s excitement. If you’re thinking of taking the plunge, we would advice you to hold back for sometime as competition could lower the price. Get exciting tariff from BPL Mobile. Why is telegyaan not updated from last 11 Days? what can be done of such monopolistic acts? R you using bpl or other sim card……..